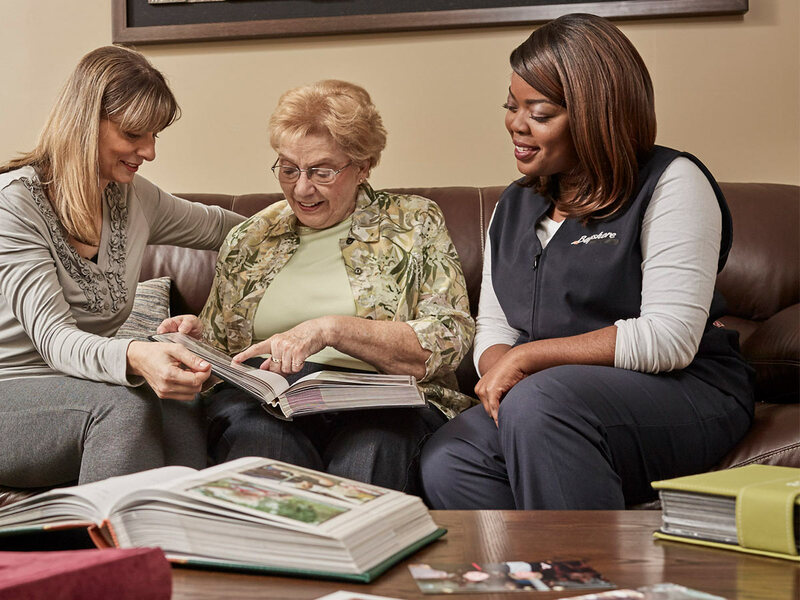 With Bayshore, it’s all about living life, independently with the right care and support to meet your needs. Disability management, prevention strategies, residential rehab and healthcare navigation programs. A proudly Canadian company since 1966, we’re dedicated to enhancing the quality of life, dignity and independence of all Canadians. 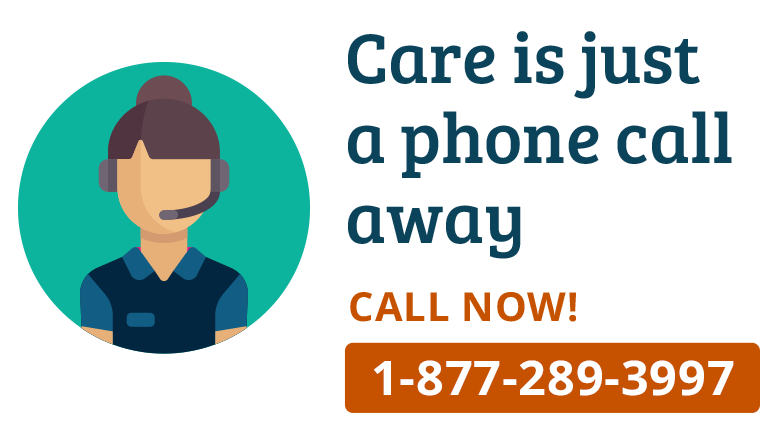 Bayshore HealthCare helps to manage a range of health conditions so you and your loved ones can stay at home as long as possible. "My dad received excellent care from his Bayshore nurses. This helped both him and me stay confident keeping him at home."